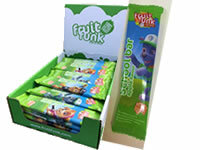 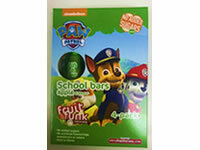 Paw Patol Apple flavoured single fruit bars. 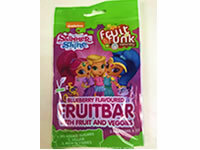 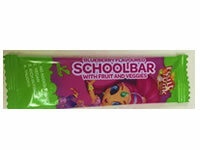 3 pack Shimmer & Shine Blueberry flavoured fruit bars. 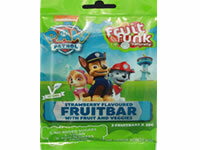 3 pack Paw Patrol Strawberry flavoured fruit bars.